Bliss Baby Yoga has been offering quality teacher training courses and workshops in the specialised field of yoga for women for over 10 years. Learn the art and practice of prenatal and postnatal yoga, fertility yoga, yoga for menstruation and menopause, and restorative yoga. The signature Bliss Baby Yoga philosophy and methodology fuses scientific knowledge of safe practices with a holistic, spiritual understanding for a satisfying learning experience. 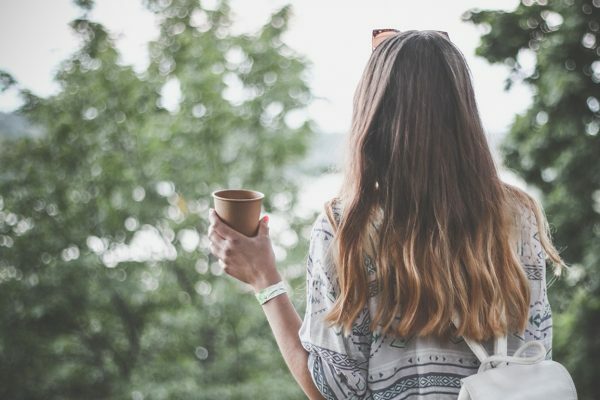 We offer an ever-growing array of specialised online yoga teacher training courses and classes, and professional development modules, taught by Ana Davis and her team of highly qualified and passionate women’s health experts. 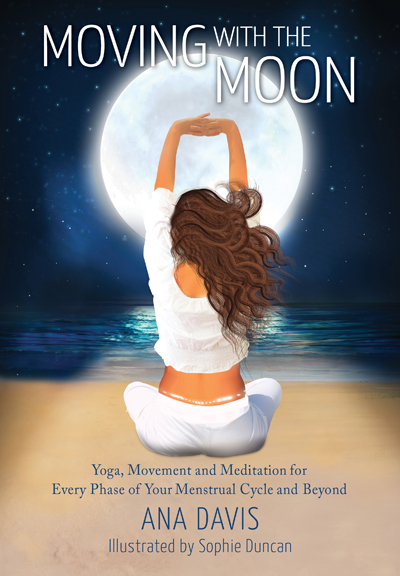 Enjoy a softer, more feminine approach to yoga, embodying the sacred essence of Ahimsa (compassion for self and others), that will deepen your own practice and connection with your feminine body and soul, and enhance your teaching repertoire—from wherever you are in the world! Join Ana Davis for a lusciously supportive prenatal restorative yoga class. See how Ana takes Sophie (27 weeks pregnant) through a series of postures and breathing practices that are especially beneficial for pregnancy. 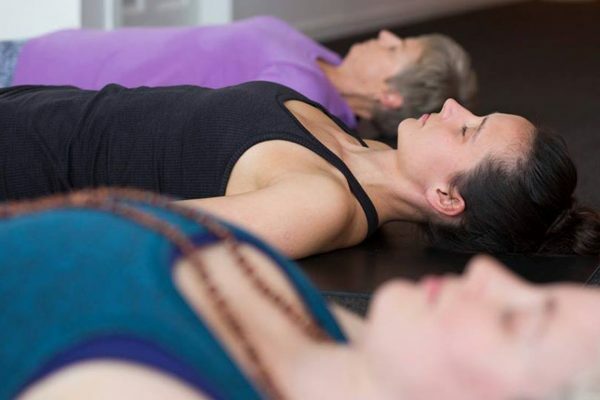 This restorative yoga class with Ana Davis is specially designed to support a new mother’s energy and physical needs. 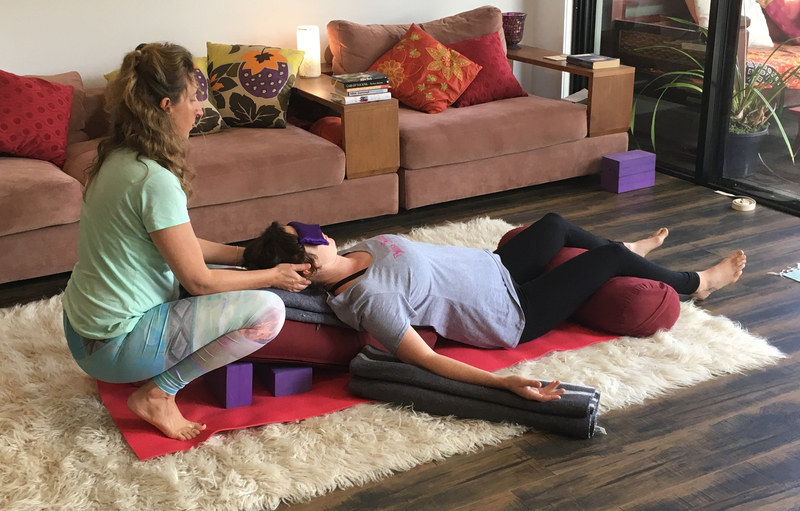 Enjoy two therapeutic postnatal Restorative Yoga Classes—the Postnatal Restorative Class + Postnatal Heart Opener Restorative Class— at a discounted bundle price. Our highly trained Bliss Baby Yoga Senior Facilitators offer our specialised teacher training courses and workshops in various locations within Australia, and around the world. 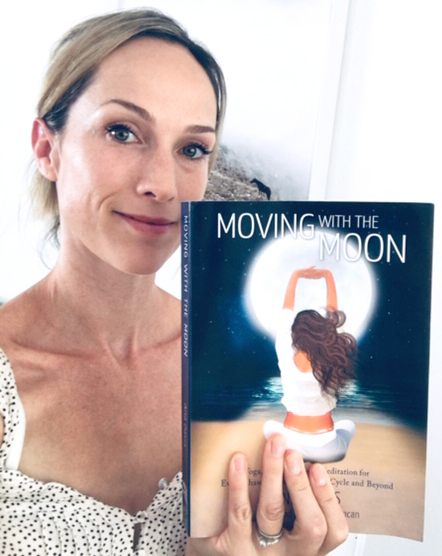 ‘I have been using this book to help with postnatal depletion and my cycle (along with naturopath and GP guidance and support) and I can’t recommend Moving with the Moon enough! Ana is clearly passionate in her knowledge and understanding and has created a peer-reviewed educational resource that is easy to open and use at any section, depending on what you need help with at the time. There are treasures to be found for all woman; young, old, time poor, exhausted, trying for a baby, depleted from having a baby, menstrual disorders, all of us.